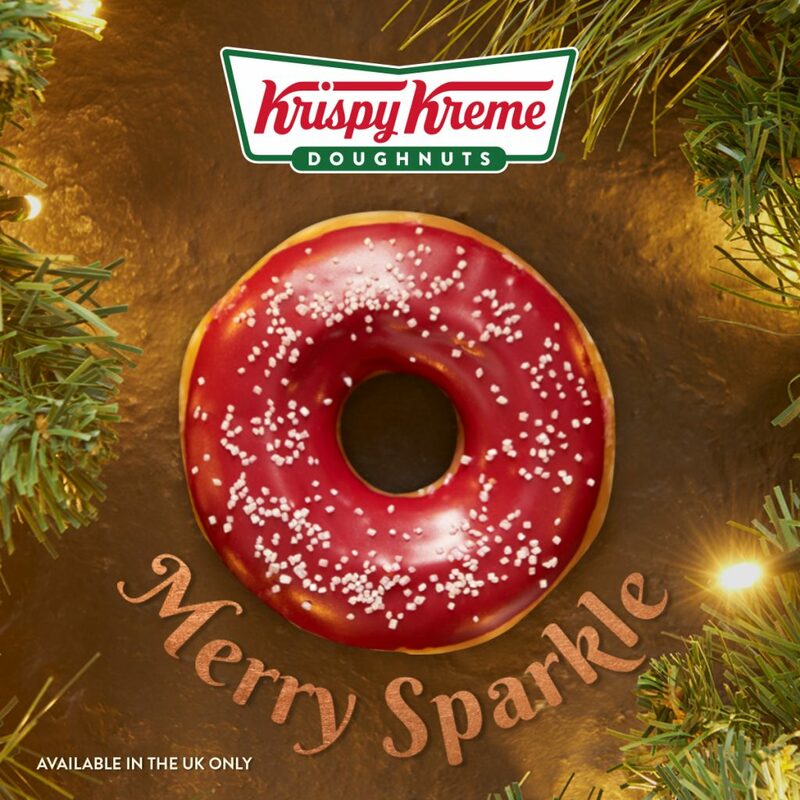 News — Christmas at Krispy Kreme! 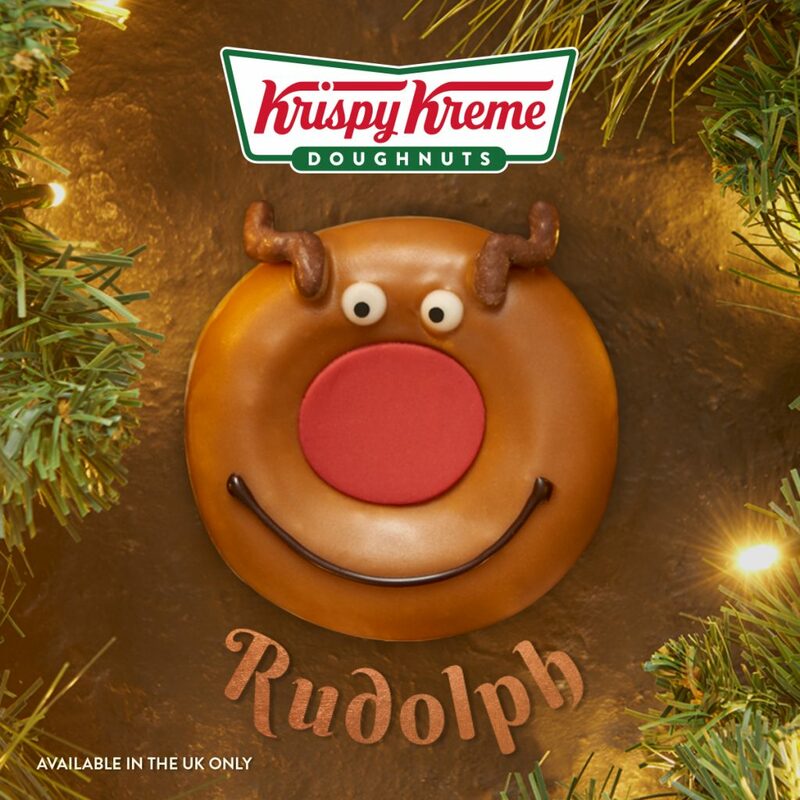 Christmas has arrived at Krispy Kreme! See what they’ve got for you. 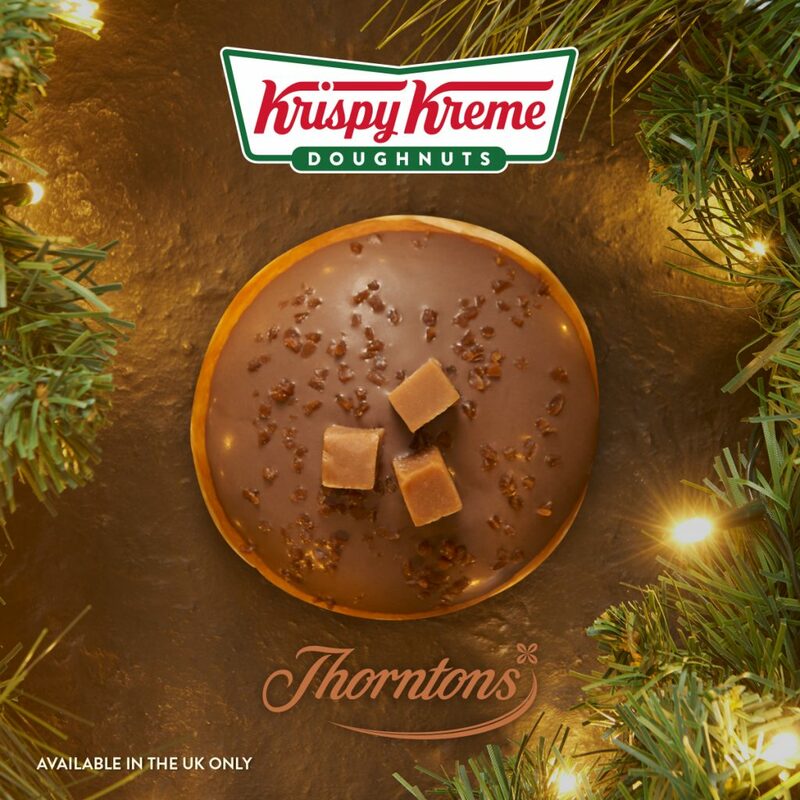 The taste of Thorntons in every bite, filled with smooth toffee sauce and hand decorated with Thorntons toffee pieces and vanilla fudge cubes. Our signature ring doughnut dipped in caramel flavour icing and hand-decorated with chocolate coated pretzels. 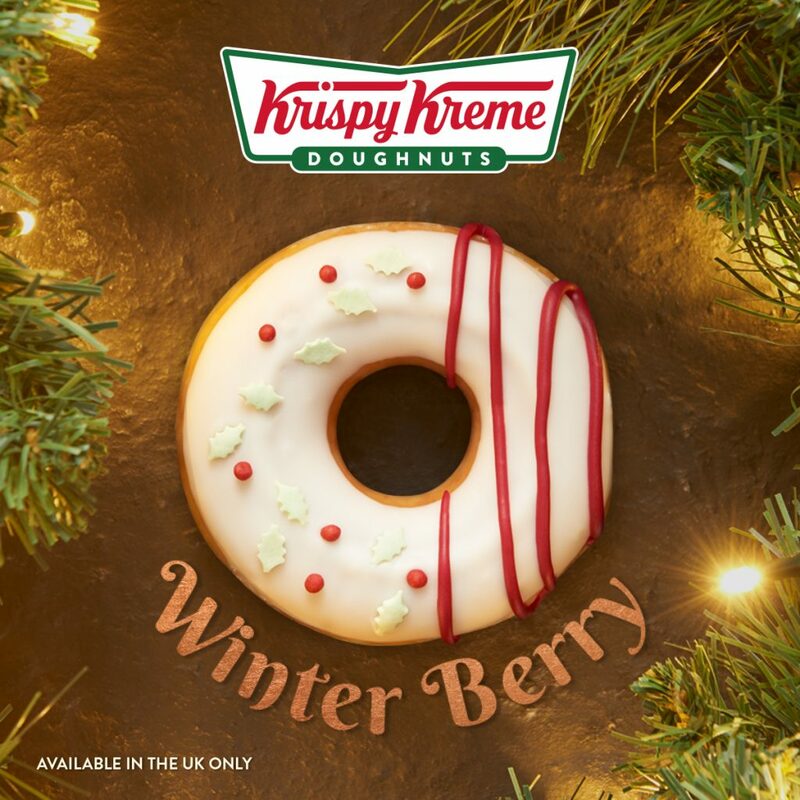 Our signature ring doughnut dipped in white icing, and hand decorated with holly & berries. Our signature ring doughnut dipped in ruby red icing and hand decorated with sugar crystals.